Arlington Soccer Association players have gone on to play college soccer in D-I, D-II and D-III programs. This page contains links to information that will help inform players who are interested in playing college soccer about the recruiting process. 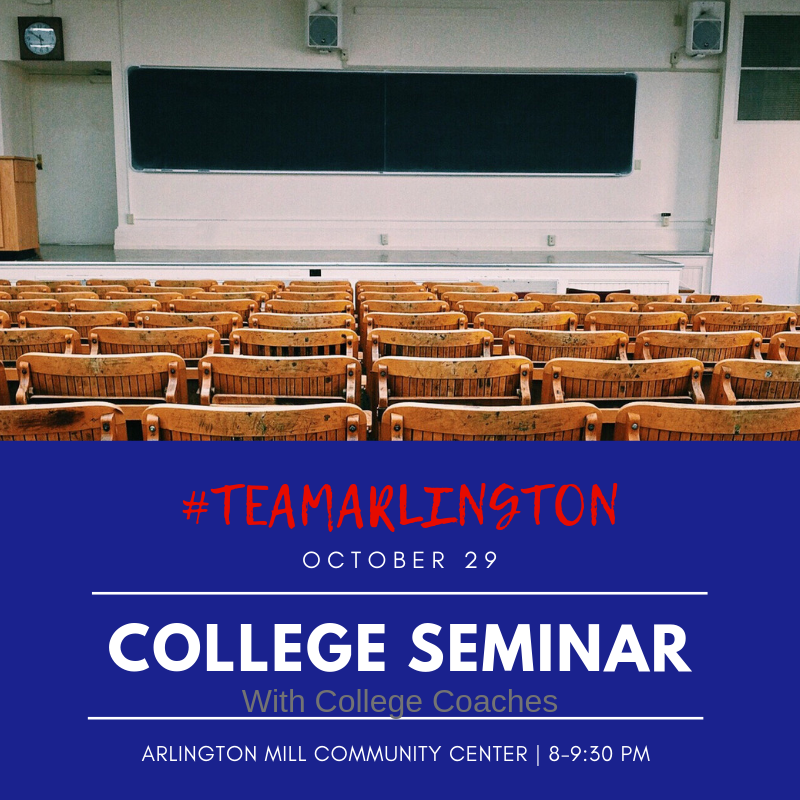 Arlington Soccer is excited to offer our players the opportunity to discuss college soccer with ASA Alumni who are currently playing in college. This unique event offers our players the opportunity to ask questions of current players about any topics they would like. We believe this will provide players some unique insights into, the college recruiting process, adapting to the college game, dealing with athletic and academic commitments and so much more. The panel of ASA Alumni will be comprised of men and women competing at all levels of college soccer. This session is planned to be a conversation between current and former players, however parents are welcome to attend. 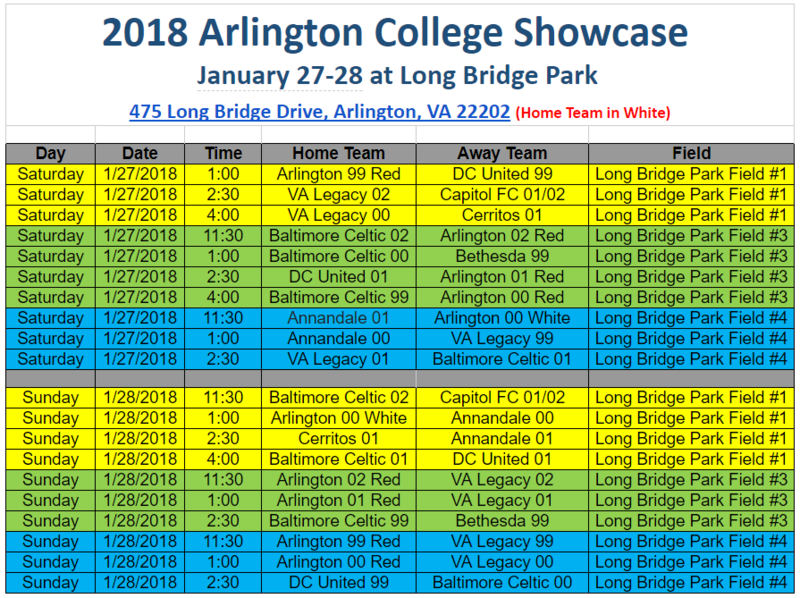 College Soccer Q and A with ASA alumni currently playing in college – January 5, 2019 from 2:00 to 3:30 pm at Arlington Mills, room 527.